The end of the first month is already upon us and here are the newest episodes of the podcasts I've hosted in January this year. I just sneaked in JPG Podcast episode 26 - 'Get Chicken', for this post (and month). Charmaine joins me and we talk a bit about Game of Thrones season 4, episodes one and two. We are changing the format to make the episodes shorter, but also it gives us something to do while narrowing the gap until season 5 comes out. JPG Podcast episode 25 - 'Golden Pantaloons', we started by talking about with faffing around with USB cables because there are no decent USB 3 hubs and with ordering coffee. Adam for some reason has never played any Forgotten Realms' games, in this episode Jonathan convinces him to do so now that Beamdog have brought out the excellent Enhanced Edition of IceWind Dale. The main topic starts with our earliest consoles and our first RPGs. 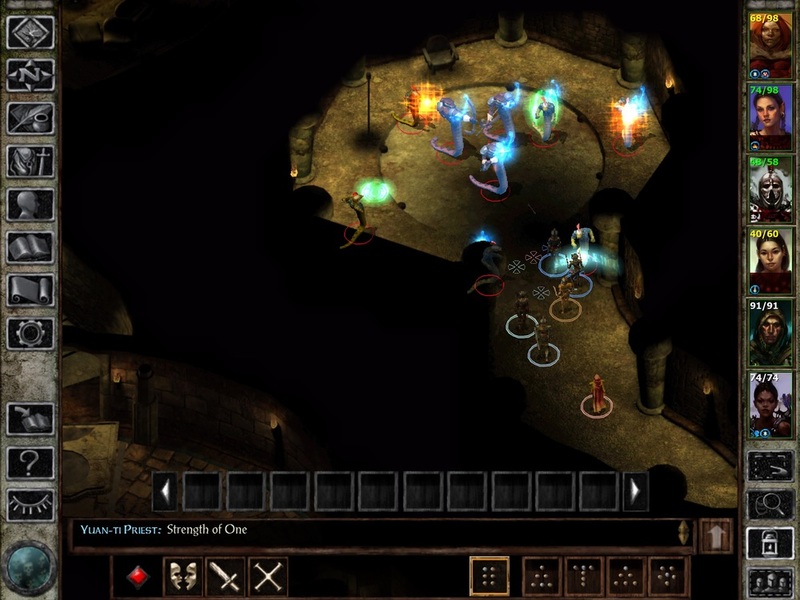 We tackle some of the biggest titles from the PC during the turn of this century like Baldurs Gate, Baldurs Gate II, Icewind Dale, Icewind Dale II, Planescape Torment (mentioning the kickstarter sequel), Diablo I, II, III and Fallout 3. We remember the moments that make these games so memorable for us and hopefully after 16 years, I’ll get Adam to try a game from the Forgotten Realms franchise again. There is also an after show. JPG Podcast Episode 24 - 'What Bear', brings Charmaine and myself to the second half of season three for Game of Thrones. Jump in with us for some nitpicking and critiquing of the events and characters that happened. We also spend a few minutes talking about Star Trek:DS9 towards the end. All episodes of JPG can be found on my libsyn page as well if iTunes is not your thing. This month in 'Prick Me', we released four episodes of our five part critique of Suzanne Venker from her appearance on the Art of Charm podcast (episode 219 to be precise). The direct links to the first four episodes can be found below. Somepoint in February, I'll be launching my third podcast series. This one is more political in nature (they seem to get more and more serious) and focuses solely on Hong Kong and it's current political atmosphere. Each episode will be an interview with somebody who lives in Hong Kong and we will talk about Hong Kong's past, present and future.